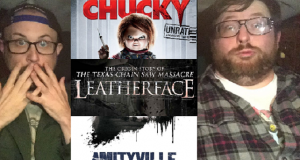 Brad and Brian check out the latest entries in these long running horror franchises. 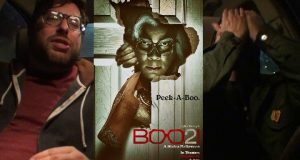 You saw the best last week, now Walter gives you his picks for worst Are you Afraid of the Dark episodes. 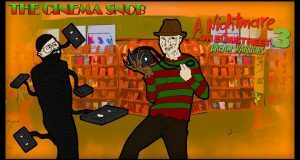 We've seen Jason and Michael Myers this month, so how about a Freddy episode too. It's high swinging adventure, but does the Brendan Fraser hit hold up after all these years? 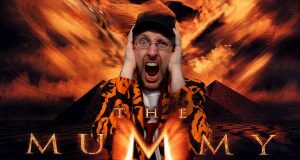 Nostalgia Critic takes a look at The Mummy. 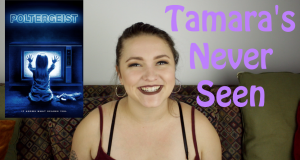 Tam-Tober Fest continues with another horror classic, Poltergeist (1982). 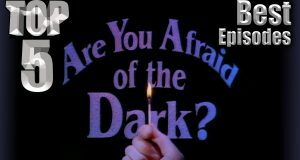 Walter counts down the Top 5 best of one of Nickelodeon's best shows, Are You Afraid of the Dark? 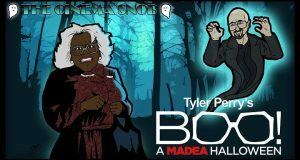 Before the sequel comes out, The Cinema Snob sees the first Madea Halloween movie. It's loved by some, hated by others. 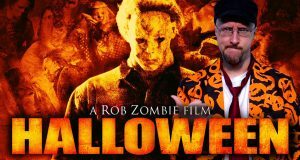 What is Nostalgia Critic's take on the remake of the original masterpiece?